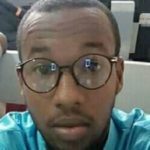 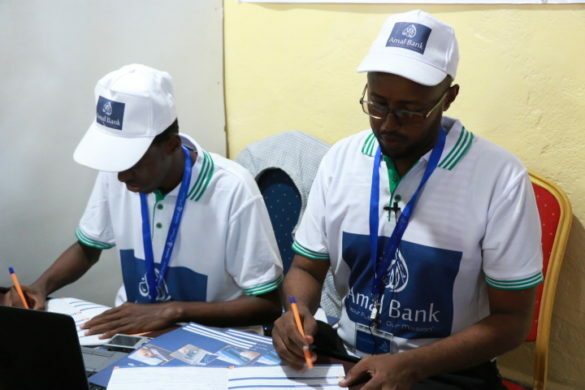 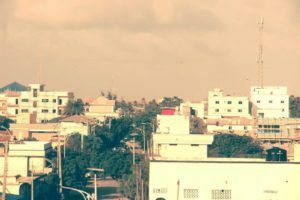 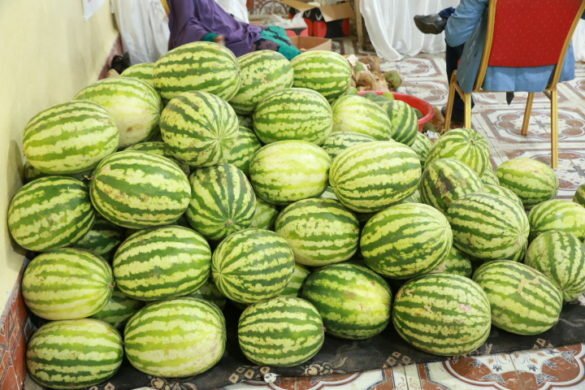 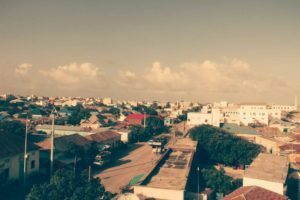 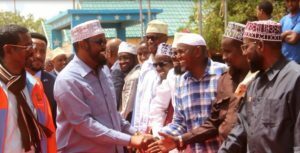 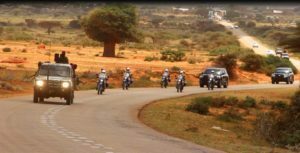 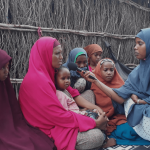 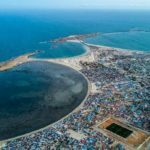 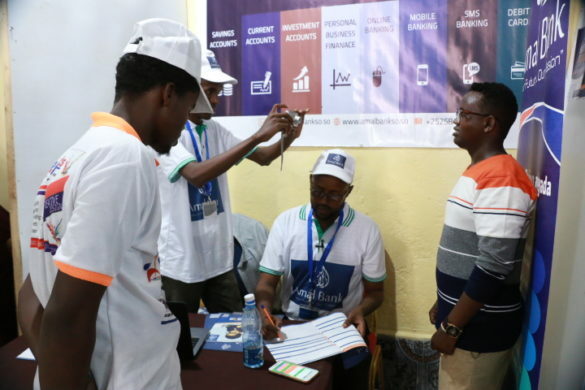 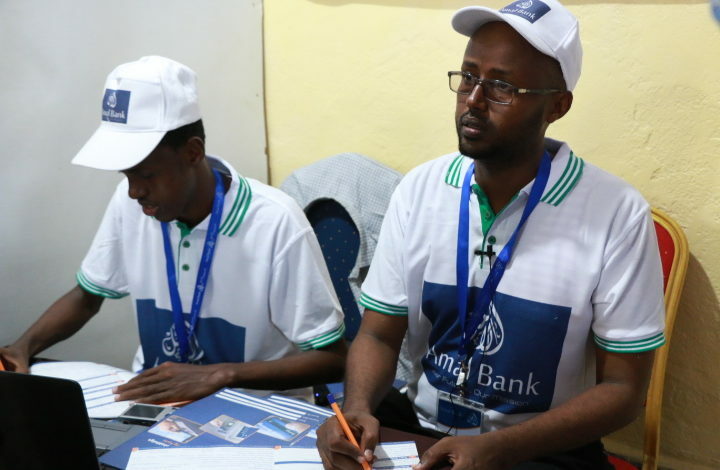 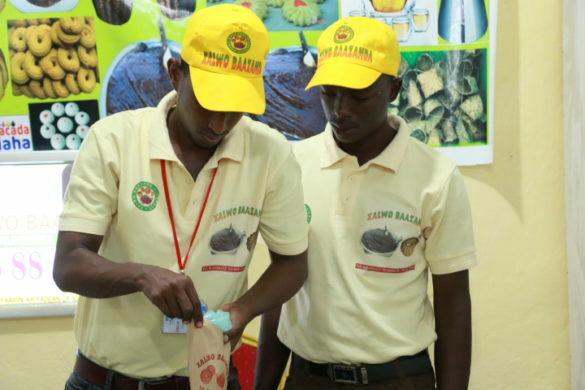 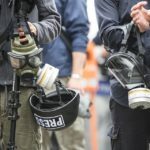 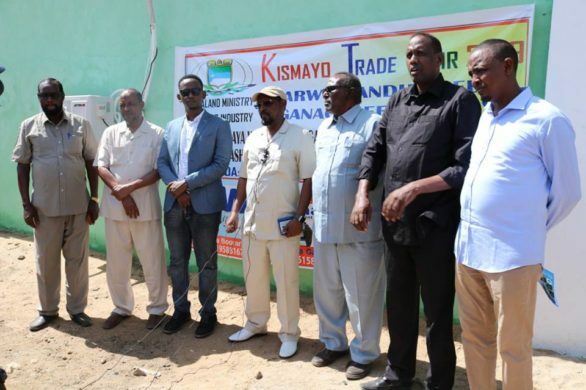 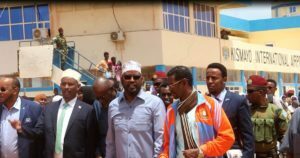 A trade fair organised by a leading Somali non-governmental organisation has taken place in Kismayo, the capital of the country’s southern Jubbaland regional state. 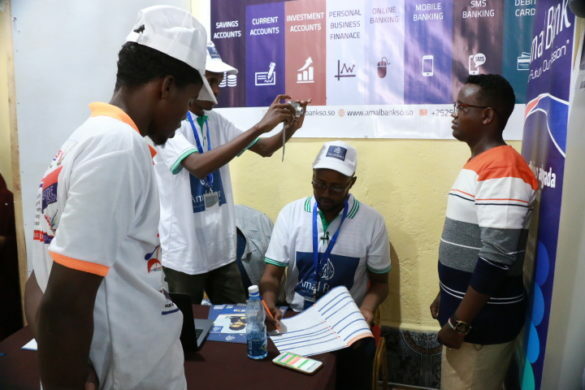 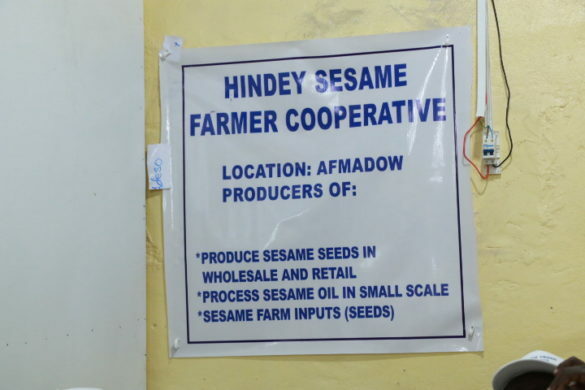 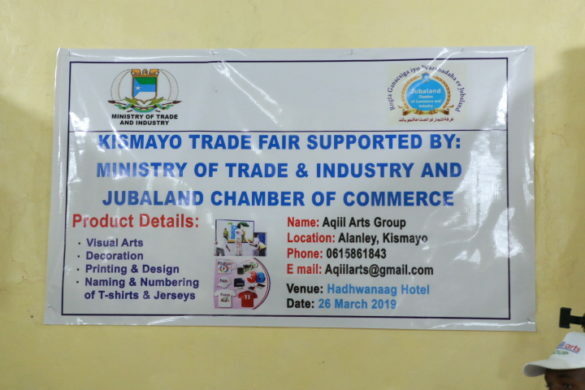 The African Development Solutions (Adeso Africa) facilitated the Kismayo Trade Fair, the first of its kind in the region, in partnership with the Jubbaland Ministry of Trade and Chamber of Commerce. 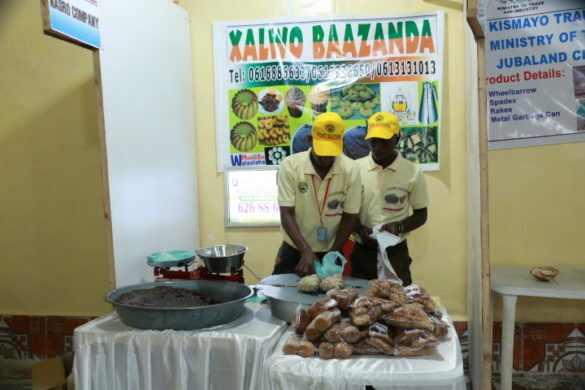 The fair took place under Adeso’s Enhancing Youth Employment (EYE) project. 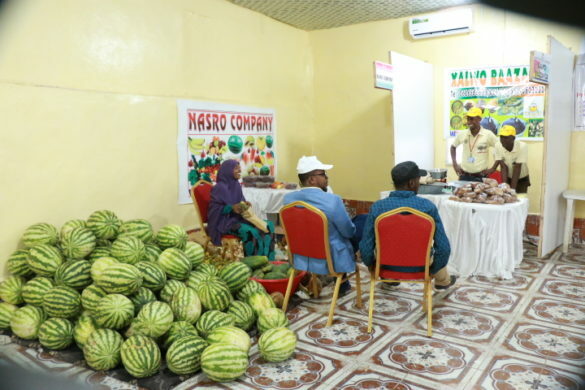 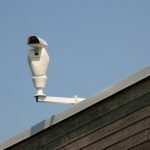 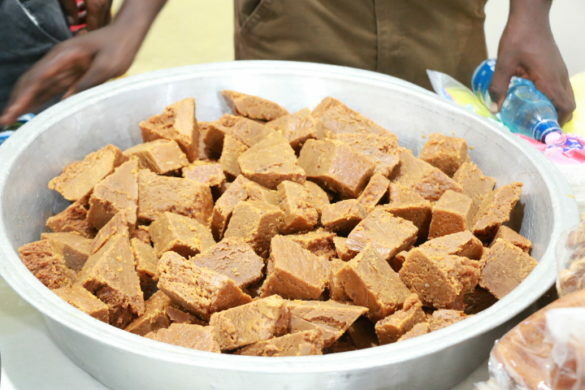 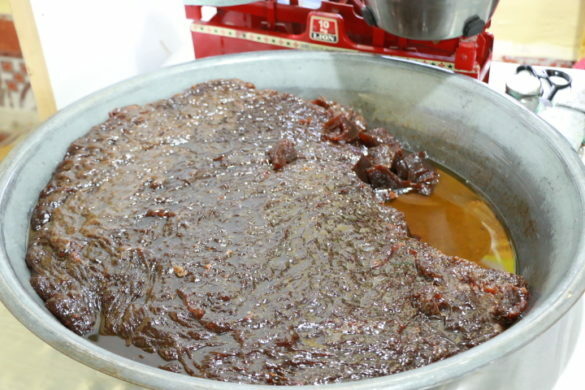 The trade was aimed at strengthening “value chain opportunities for the communities targeted by the EYE project in existing and innovative ventures in productive sectors, Adeso Africa said. 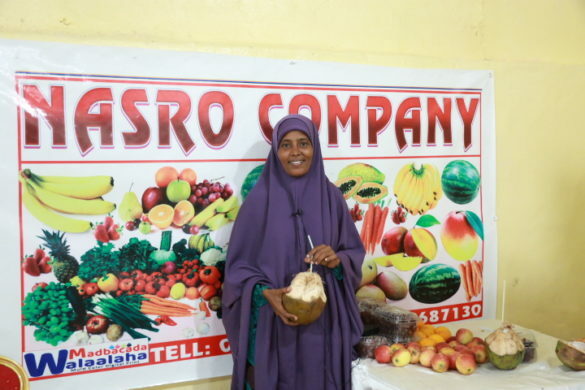 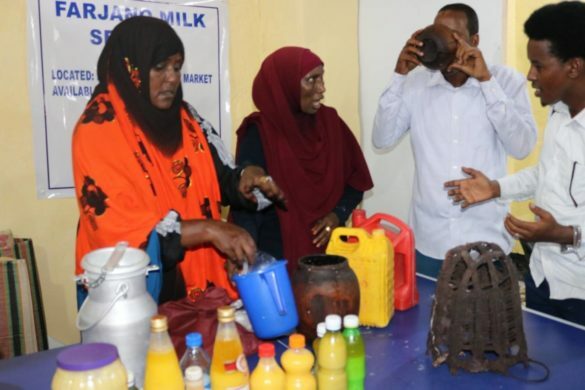 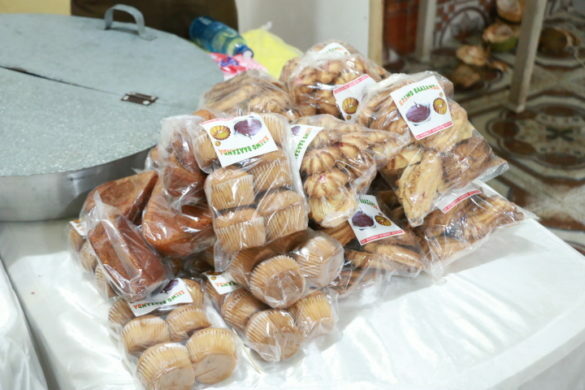 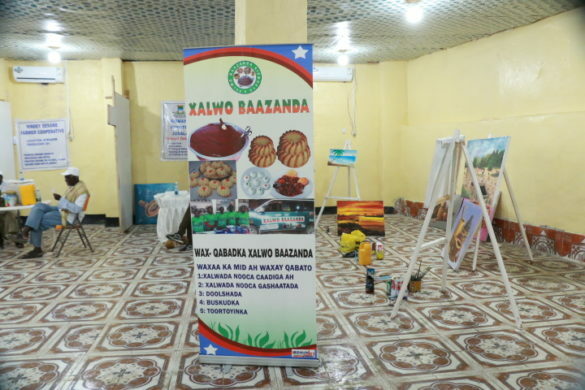 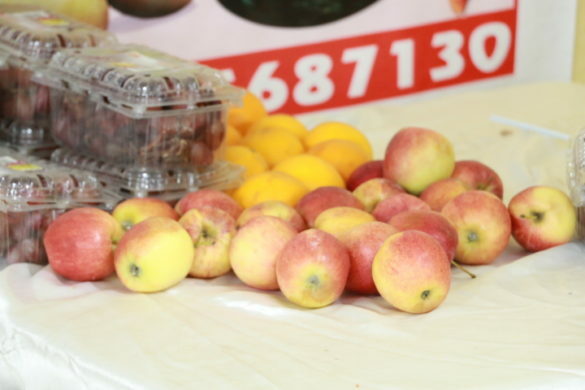 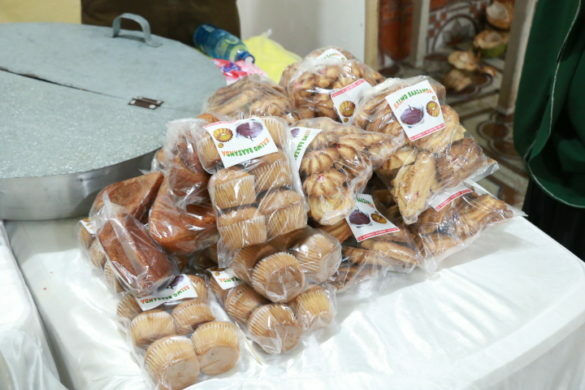 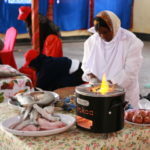 The fair, which opened on 26 March, offered Somali businesses in Jubbaland a platform to promote their goods and services. 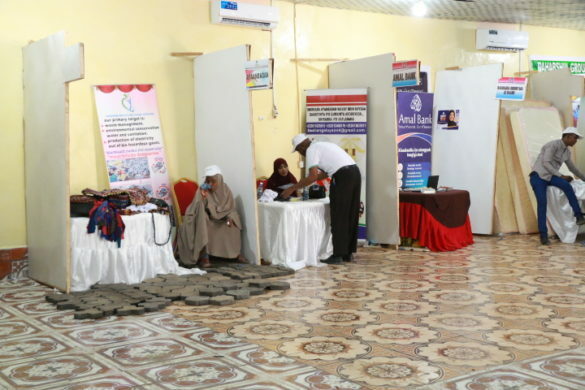 Participants drawn from Bardheere and Afmadow as well Kismayo took part in trade show.